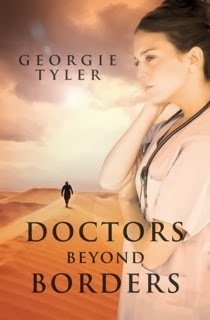 Georgie Tyler: She's just not that into me...or is she? She's just not that into me...or is she? Waiting for my edits for 'Seeking Eden' to roll in from the Still Moments I submit my second manuscript 'Sudan Sand' to a prominent publisher. She replies with some worthwhile feedback. I reply thanking her and advising that I will edit my MS accordingly. Then, this very busy woman replies wishing me luck. I take that as a prompt to resubmit...but then again I'm an eternal optimist! Yay Georgie :) Its all good!